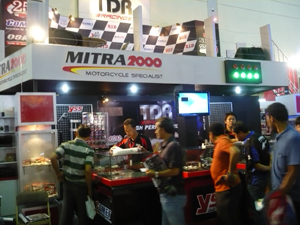 that concentrates on the motorcycle industries in Indonesia. 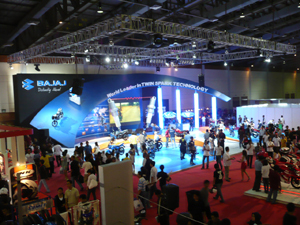 promotional event to exhibit and expose the latest development. 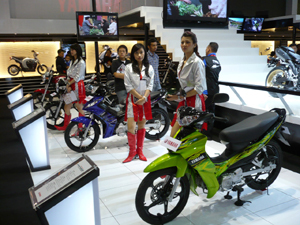 economic level which consist of consumers, hobbyist and potential buyers. 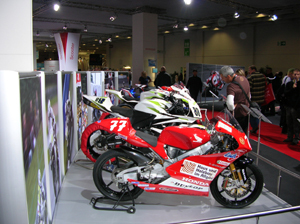 During INTERMOT 2008 held in October 8th – 12th , 2008, the city has once become the meeting point of the international motorcycle sector.1,068 exhibitors from all over the world, 36 countries attended the fair, where they presented the motorcycle/scooter sector’s entire spectrum of new and established products. This fair was the perfect event enabling trade visitors from around the world to establish business relationships and conduct lucrative deals. And INTERMOT was also a major event that attracts an impressive turnout of 193,000 motorcyclists and interested visitors from 110 countries. 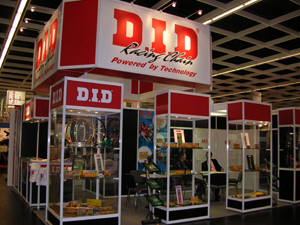 This is a booth where we had meeting with customers. 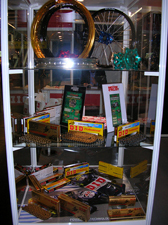 Eurobike, the biggest bike show in Europe takes place in Friedrichshafen, Germany. With over 900 exhibitors displaying new bikes and kit over 85,000 square metres of exhibition. 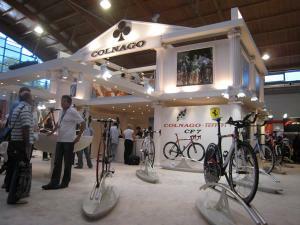 We exhibited “COLNAGO”, “DAHON” & “FUJI” at each different booths and it was quite successful show !